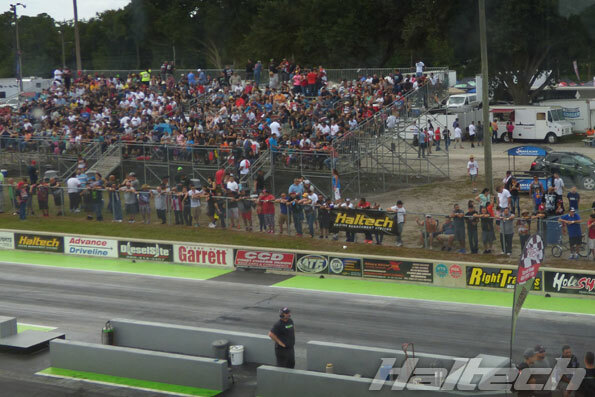 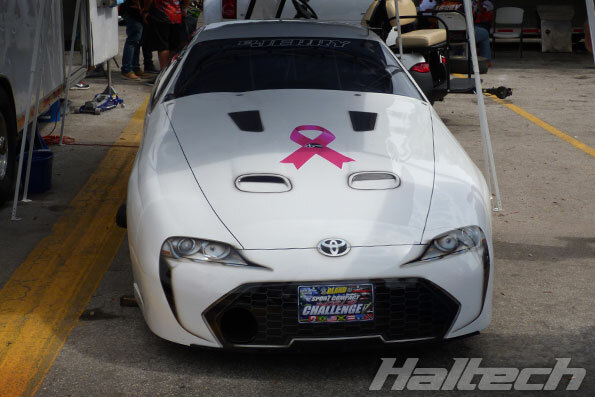 Held annually at Orlando Speed World Dragway, World Sport Compact Challenge is one of the most exciting sport compact drag racing events in the country. 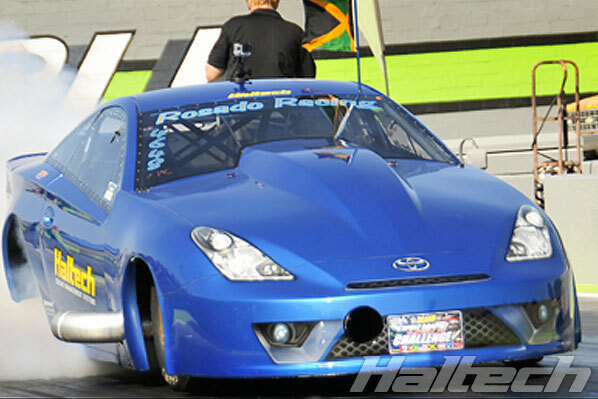 PSI Racing were in top form, resetting their PB no less than four times over the course of the weekend. 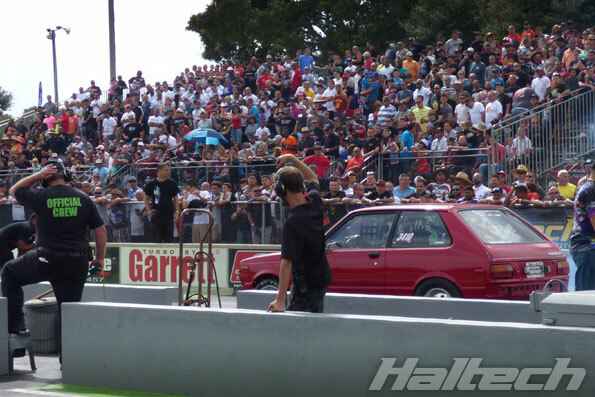 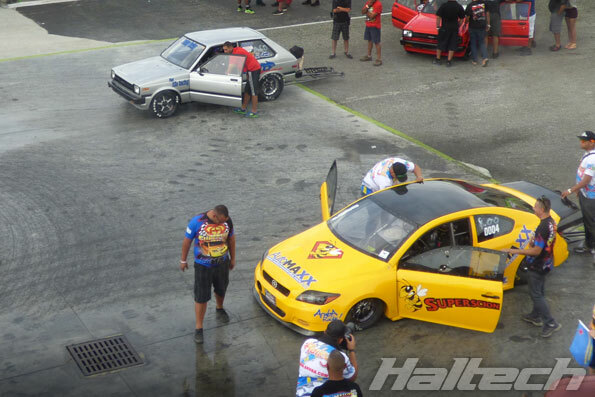 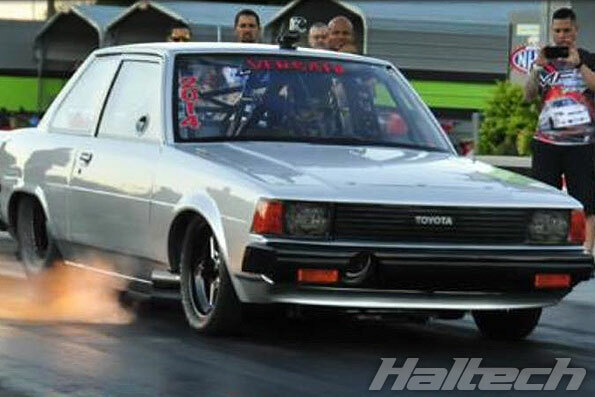 PSI’s Haltech-powered Toyota Starlet started with a 7.14@178mph and ended with an incredible 7.04@192mph in the final round. 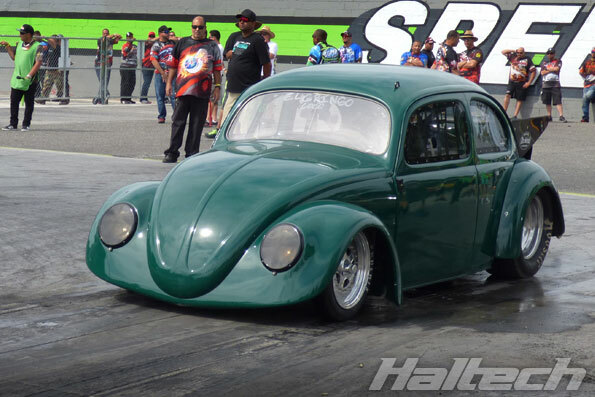 Their new PB was fast enough for the overall win in Modified Sport class! 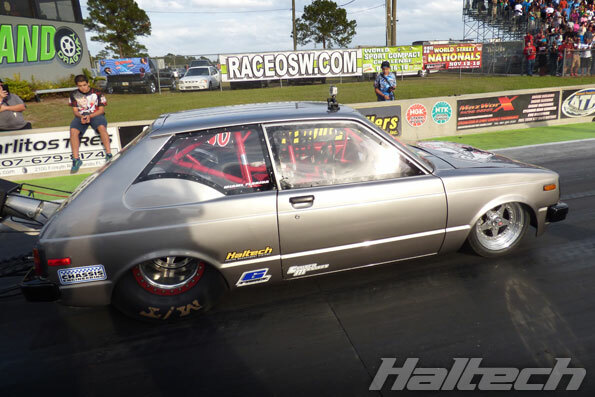 Versatil Corolla also set a new PB with a 6.31@221mph pass in qualifying making it the quickest stock chassis 1.8 Corolla in the world. 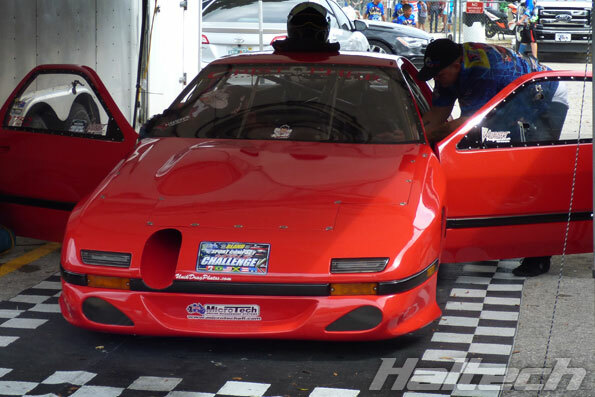 Unfortunately the engine suffered some damage on that pass forcing the team to retire. 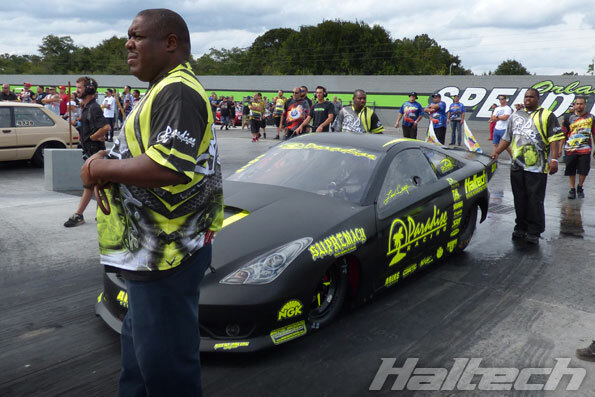 Paradise Racing qualified first in their class with 6.87@205mph. 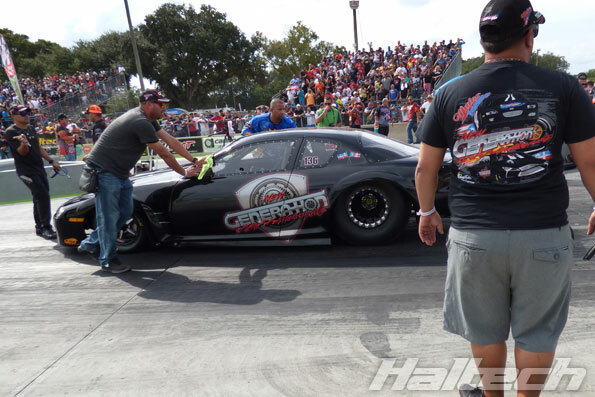 Bad luck struck in the second round of eliminations with the team getting knocked out and retiring with a broken camshaft. 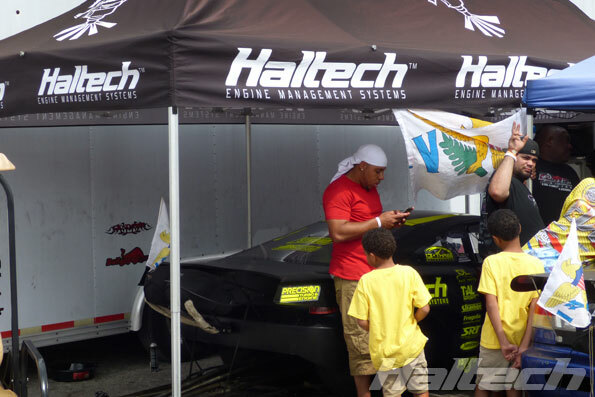 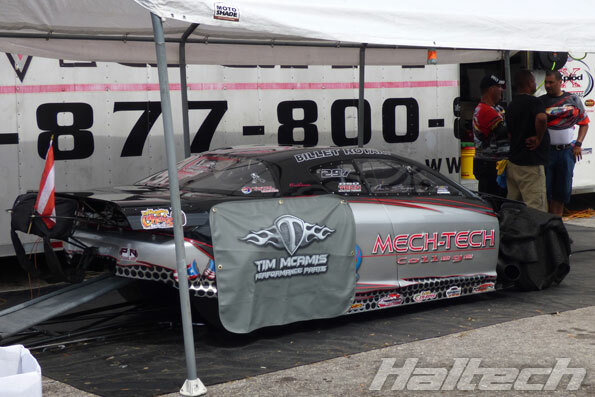 Another Haltech ambassador, Damon Chin managed 6.27@188mph (with a 3.96@190 to the 1/8 mile) but engine troubles prematurely ended his weekend of racing. 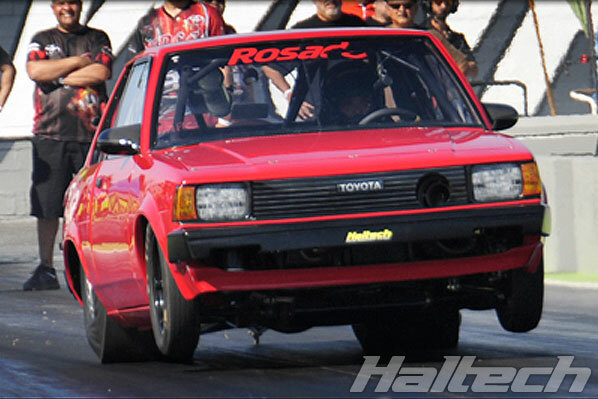 Rosado Racing’s Corolla ended the weekend in Q2 with a 6.99@198mph pass.